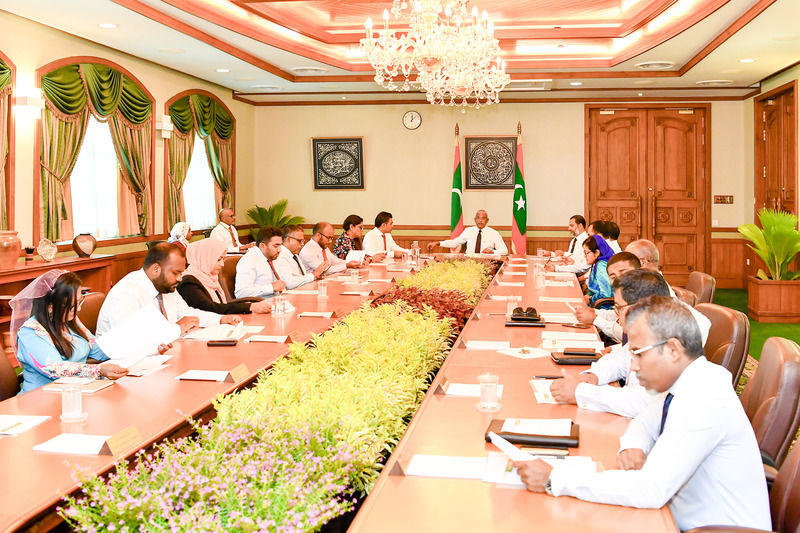 President Ibrahim Mohamed Solih has assembled a committee to find a solution to the uprising issue on religious criticism targeted to Islamic faith upon the advisement of the cabinet. Following are the members of this Committee. The Cabinet has confirmed that the committee will be working under Social Council. The main responsibilities of this committee are discussing the matter with relevant authorities and taking immediate action and setting long terms strategies to prevent actions of those who criticize religion and those who go commit crimes such as wilful destruction of property and endangering the lives of people in the name of protecting religion.